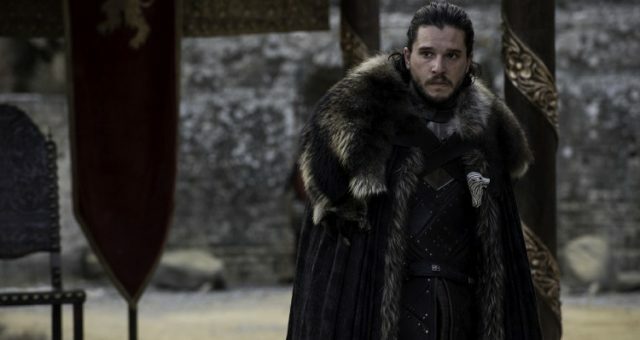 After a streak of attacks on HBO, as well as spoilers, leaks from every corner of the Internet, and some fan theories, Game of Thrones season 7 will wrap up next week. 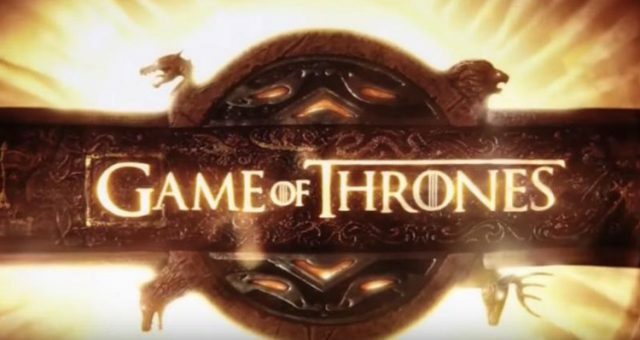 Here’s what the episode 7 trailer indicates about the epic season finale. 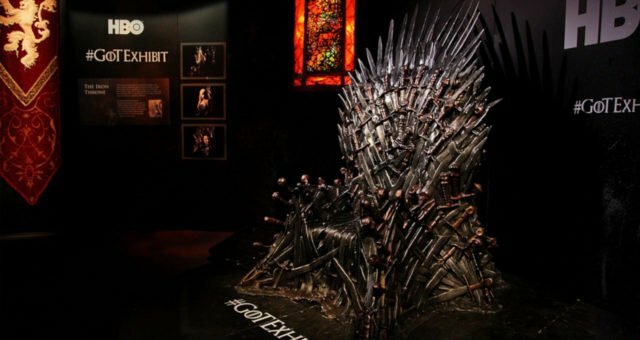 Hackers can threaten all they want but nothing can kill the sheer awesomeness of the HBO juggernaut, Game of Thrones. With all the adventure and drama, Game of Thrones season 7 is coming to a close on an explosive note. By that, we don’t mean more Cersei wildfire…or do we? The official preview is here and we’ve got you a breakdown of the Game of Thrones season 7 episode 7 spoilers. If you haven’t caught up yet, you know nothing Jon Snow fans! Be warned, this piece contains spoilers for Game of Thrones season 7 episode 7 and a recap of episode 6. The greatest team in the Seven Kingdoms—Jon Snow, Gendry, Jorah, Tormund, Beric, Thoros, and The Hound— trudged “Beyond the Wall” to hunt a White Walker. As expected, it wasn’t an easy task when the entire army of the dead surrounds them and the Night King is lurking close by. We could predict one casualty from the heroes and it is Thoros. So, does that mean no more resurrections in the future? Daenerys and Tyrion were having a heart-to-heart which could set the stage for a future relationship. But that’s interrupted because Dany has to rescue her man Jon. She makes it in time to save the guys from being ripped apart by White Walkers. Her dragons rain their hellfire on the Wights and bring them down. But it appears that the Night King was waiting for this moment. In an attack that would make Bronn and Qyburn’s Scorpion look bad, the Night King takes down Viserion. 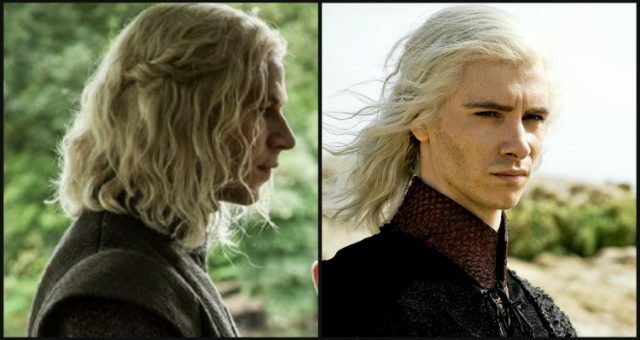 And he aims for the other dragons too but Jon heroically throws himself at the Wights so Dany could escape with the dragons, the remaining men, and the captured White Walker. It’s not the end though. Jon is saved by Benjen Stark and perhaps this is the last time we will see Ned’s brother. On their way out of Eastwatch, Jon and Dany start afresh with Jon when he virtually bends the knee to her. But that moment is ruined because now we know the Night King has taken control of the fallen Viserion. Also Read: “Game of Thrones” Season 7, Episode 6 Recap & Summary: Does Jon Snow Capture a Wight? Does His Team Survive Beyond the Wall? 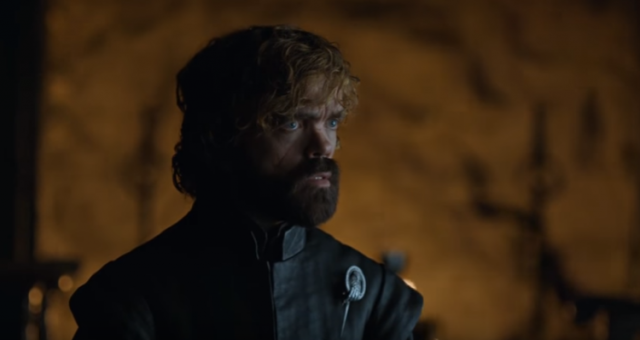 The preview for the season 7 finale is out and boy are we in for a roller-coaster of emotions! From what we can see, Theon’s faction of the Greyjoy fleet, with Tyrion and Euron arrive at Casterly Rock to rescue Greyworm and the Unsullied. And within moments, the Unsullied march to the gates of Kings Landing with the Dothraki. The perfect contrast of the Unsullied military perfection and the kill-for-fun Dothraki looks intimidating for the Kingsguard and Jamie and Bronn looking from the Red Keep. Up North, Sansa is brooding in a harsh winter which makes us fear her next move. Will she finally take it out on Arya, Jon, or will she finally get rid of Littlefinger? As if she enunciate how grave her thoughts are, the scene cuts to a southern shore where someone that looks like Theon falls to his knees dejectedly. Could that mean that he failed yet again in rescuing Yara from Euron? Winter is surely coming to Kings Landing with Cersei sporting warmer clothes. They gather in what looks like the ruins of the Sept which Cersei blew up with Wildfire. Jon Snow and Tyrion with a few Dothrakis arrive there and in their party, we not only see Jorah and Davos, but also Brienne and Podrick. 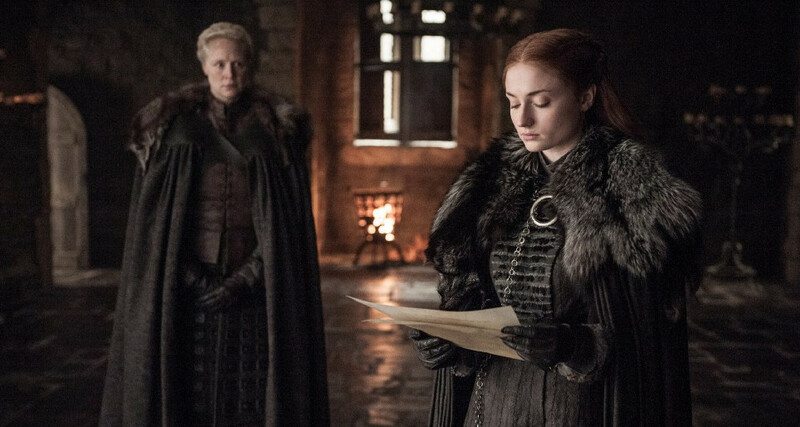 Sansa sends Brienne to Kings Landing to take heed of Cersei’s invite. As we can guess, Podrick reunites with his old master and friend, Tyrion. But what we’re wondering is does Brienne tell Jon about Sansa’s manner of handling affairs in Winterfell? 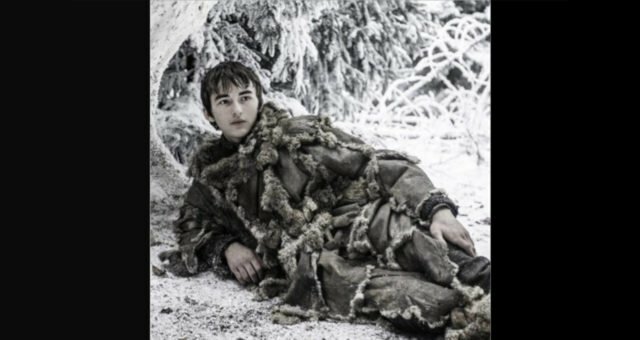 Could there be a strain in the relationship of the reunited Stark siblings? Nevertheless, we might also be looking at Cleganebowl here. By “here” they mean season 8 which we will gladly wait for with baited breaths. The Game of Thrones season 7 finale will air on August 27, at 9:00 p.m. EST on HBO. Watch the official preview below.